Mount Hope, recognized as America's second garden cemetery, also managed the adjacent cemetery holding of the City of Bangor during the nineteenth and twentieth centuries. 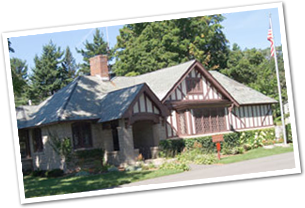 In total, Mount Hope owned or managed some 300 acres by 1995, property visited by the general public for educational and recreational purposes as well as providing crematory, mausoleum, and related cemetery services. As of April, 23rd. 2018, Mount Hope Cemetery will officially turned 184 years old, making it one of the nations oldest garden cemeteries. 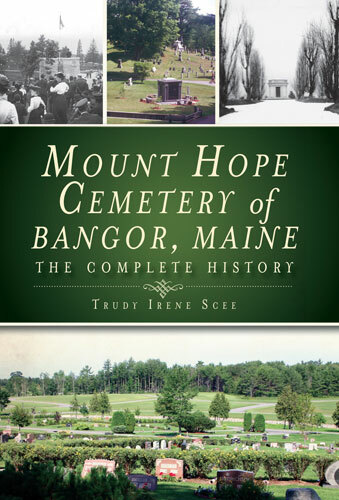 Established in 1834, concurrent with the incorporation that same year of Bangor, Maine, the cemetery's host city, the Mount Hope Cemetery Corporation, beginning with fifty acres, owned roughly 264 acres of land by 1996. "Mt. Hope Cemetery – A 20th Century History." "Mt. Hope Cemetery of Bangor, Maine: A Complete History"